Keep your finger on the pulse and stay connected with our custom-built Student Plus bundle. With unlimited national minutes and unlimited national texts, plus the recently increased data amount , we’re sure you’ll never miss out on anything again! We also offer low-cost international call bundles to help you stay in touch with friends and family around the world. Remember, there are no credit checks and no contracts, so you’re free to find a bundle that’s perfect for you. Lycamobile Ireland International bundles inclusive allowances are for calls from Ireland to selected standard international landlines and mobiles in selected countries (see the list of countries for each bundle) only, and for mobile data usage (only selected bundles) in metropolitan areas in Ireland. Other usage will be charged at the standard rate. Only one bundle per 30 days is be allowed. Other usage will be charged at the standard rate. All prices inclusive of VAT. A bundle is valid for 30 days including the day of purchase. Each bundle could be purchased via a one-off payment using existing credit. The customer can only activate one type of bundle at a time. All bundles will be automatically renewed on expiry as long as there is sufficient credit available. You can cancel Auto-renewal by dialling *190#. Any calls, texts or data usage beyond the bundle allowance will be charged at the standard rate. International texts, short number calls, calls to special and premium numbers and other value-added services are excluded from your allowance. Any unused minutes, texts or data after the validity period will not be carried forward. In-bundle data usage is rounded up and charged in 1KB increments. Once the data allowance of a bundle has been fully used, additional data usage will be charged at €0.09/MB. 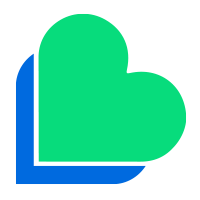 From 01/12/2015 Lycamobile Europe Plus bundle inclusive minutes allowance is for calls from Ireland to landlines and mobiles in selected European countries, Slovenian and Slovakian mobile numbers. Lycamobile Student Plus bundle is valid for 30 days from the date of purchase. The bundle will be renewed after 30 days if enough account balance is available (or payment will be taken from the card if bought online). Usage beyond the limit or after bundle expiry will be charged at standard rate. Inclusive allowance includes: calls to standard landlines in Ireland, calls to standard Ireland mobile numbers, texts to standard Ireland mobile numbers and data usage in Ireland. Non-inclusive usage includes: calls to premium, non- geographic Ireland & international numbers, standard international roaming and international text messages. Each bundle could be purchased via a one-off payment using existing credit. The customer can only activate one type of bundle at a time. All bundles will be automatically renewed on expiry as long as there is sufficient credit available. You can cancel Auto-renewal by dialling *190#. Any unused minutes, texts or data after the validity period will not be carried forward. Lycamobile reserve the right to amend or vary the terms of this promotion, or to withdraw this plan at any time on a reasonable notice. Any illegal, misuse or unethical activity will result in immediate suspension of the service or the activities that considered as illegitimate usage will result in barring the service. Offer valid from: 07/09/2016. Note that promotional credit (credit that Lycamobile has given to customers for free) cannot be used towards purchasing the bundles and plans. 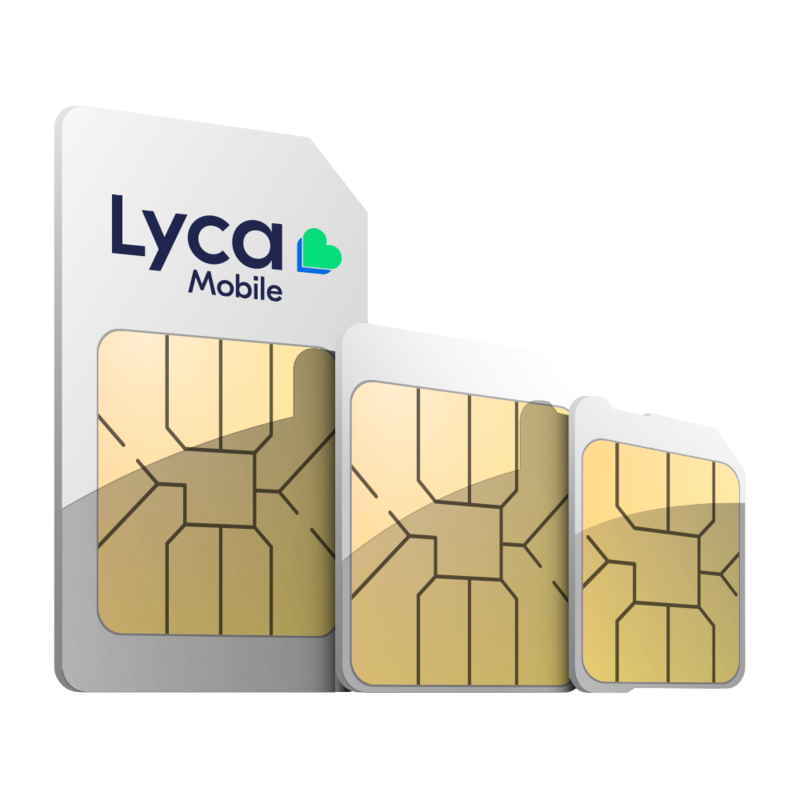 The offers (bundles and plans) are for non-commercial, private, personal use only – Lycamobile reserves the right to withdraw or suspend the offers or to disconnect you if we suspect that offer is being used for commercial purposes, for conferencing, if it is not being used in a handset (in a SIM box for example), or if it is being used for tethering. Any misuse, or illegal or unethical activity will result in the immediate suspension of the service or activities that are considered as illegitimate usage will result in barring the service. 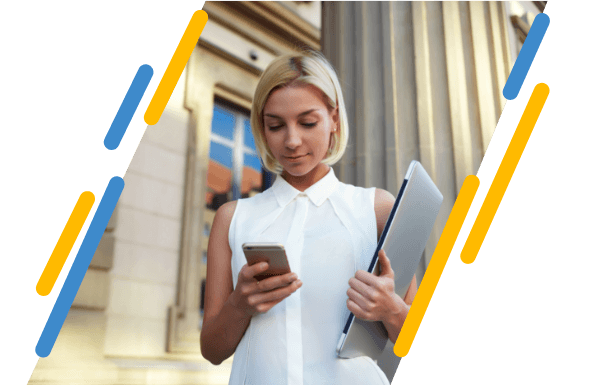 Lycamobile reserve the right to amend or vary the terms and conditions of this promotion, or to withdraw this plan at any time on a reasonable notice.